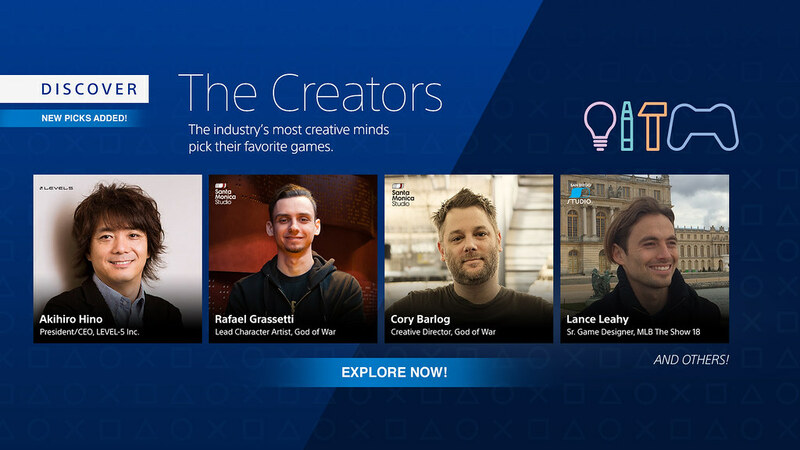 This edition of Discover the Creators shines a spotlight on the president & CEO of Level-5, creators of acclaimed RPG experiences like Ni no Kuni: Wrath of the White Witch and Revenant Kingdom. Akihiro Hino	President/CEO, LEVEL-5 Inc.
Hi everyone! My name is Akihiro Hino, president and CEO of LEVEL-5 Inc. Since founding my company in 1998, I have had the honor of sharing my creations with gaming fans around the world. While acting as General Director on my most recent project, Ni no Kuni II: Revenant Kingdom, I was blown away by the power of PS4 and the level of flexibility it gave our team in crafting our vision. 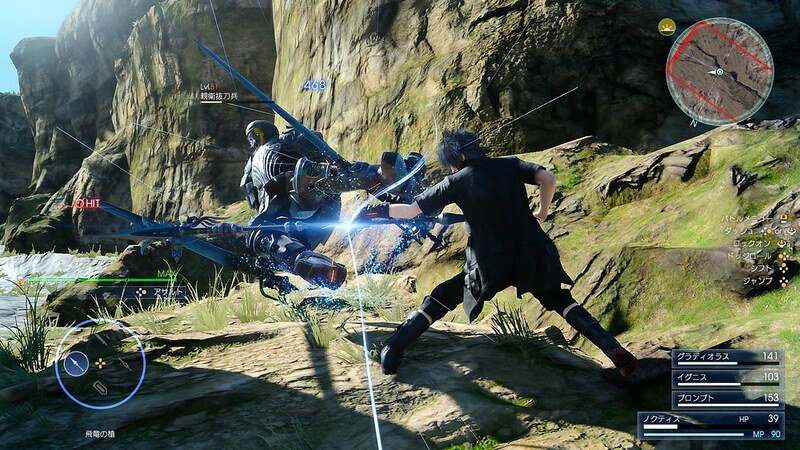 In selecting my top picks for my favorite games, I chose titles that similarly built a synergy and balance in their design, story, and gameplay while maintaining an overall feeling of fun and excitement. 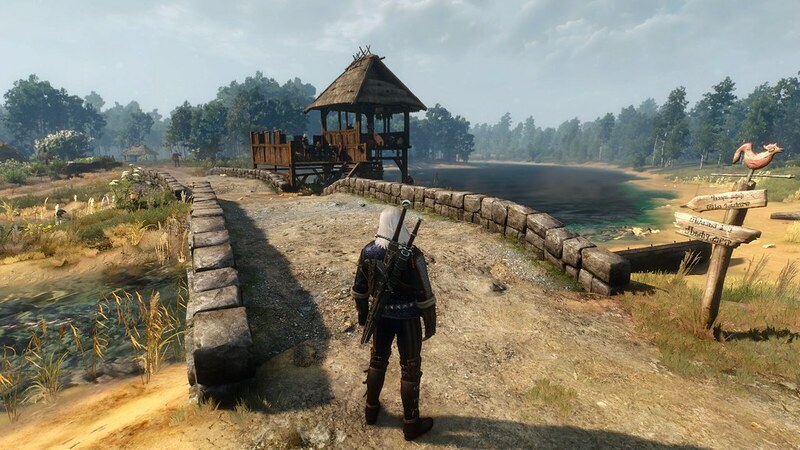 The way they went into detail creating the game made it very immersive, and there’s a great sense of adventure and exploration with how they hid various treasures within their open world. I enjoyed the previous series, but I felt this game brought a new sense of fun with its reinvented gameplay system. I’ve been playing the game ever since the services went up, and I’m sincerely amazed at how they were able to make the online game world so open and available for exploration. I also found it very interesting with how there are so many players shared videos to help navigate and give tips for playing the game. 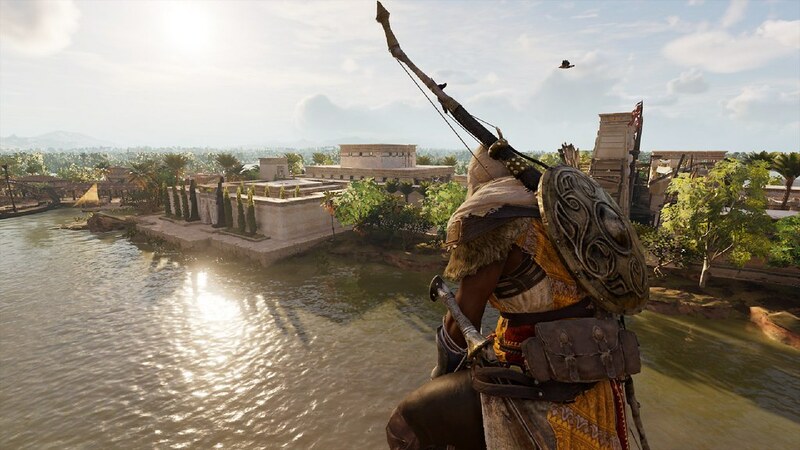 The details they put into the visuals made it very stunning, and the game definitely pushed the envelope on their previous series by adding expansive maps and by making the game action intensive, which brought about a new layer of challenge. 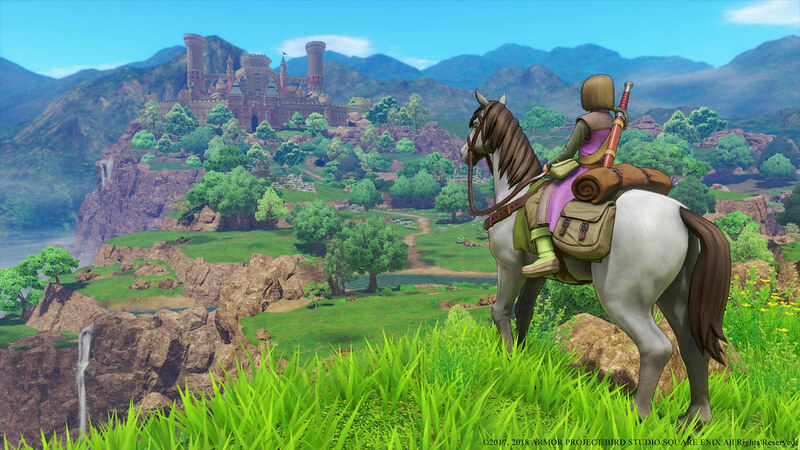 I’m actually a die-hard fan of the Dragon Quest series, and I feel like this new entry brought about the sense of adventure they’re known for and expected of. Needless to say, I’m quite happy to see a lot of Dragon Quest fans and newcomers enjoying the game. 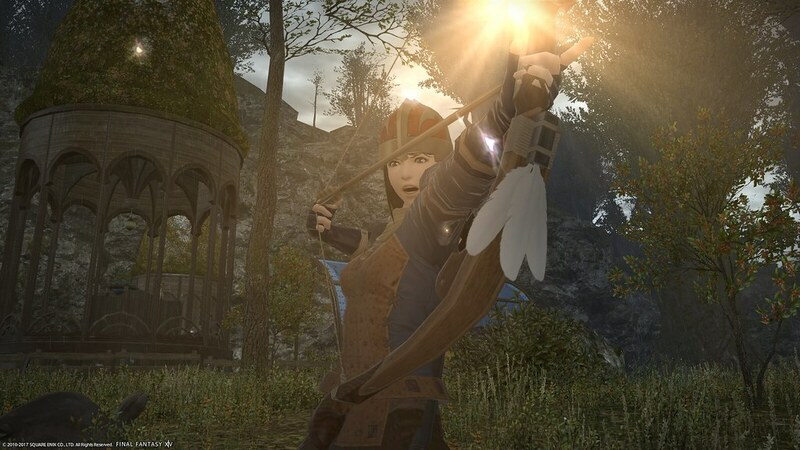 Each and every one of the quests were well-designed, and they really put a lot of thought and effort to make the characters feel like actual people within the game. Head over to PlayStation Store to browse Hino-san’s list as well as picks curated by Cory Barlog, Yoko Taro, Ed Boon, and more. Dark Cloud 3 please, and Ni no Kuni remaster. Another White Knight Chronicles for me. Is it Ni No Kuni 2 same like Zelda?! No, NNK2 is nothing like Zelda, in my opinion and I’ve played both. But is there a specific aspect that you mean? NNK is a party battle system. Of course Zelda is just Link. Etc. And ditto for me for a port or remaster of NNK to PS4. I’m guessing licensing problems will forever prevent it, but NNK was beautiful and fun and I would love to play it on PS4. We need that remaster of Ni no Kuni! Deep Down from Capcom. Someday it will click to include VR mode! Greatness awaits.